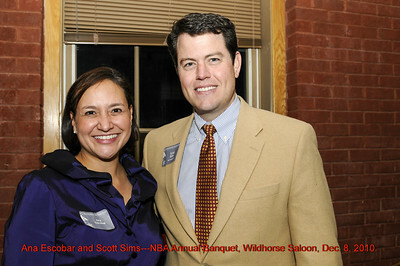 Ana Escobar and Scott Sims--Nashville Bar Association Annual Banquet, Wildhorse Saloon, 120 2nd Ave N, Nashville, TN, Dec. 8, 2010. 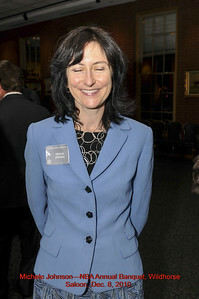 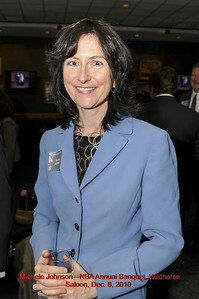 Michele Johnson--Nashville Bar Association Annual Banquet, Wildhorse Saloon, 120 2nd Ave N, Nashville, TN, Dec. 8, 2010. 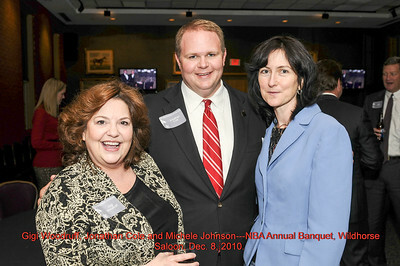 Gigi Woodruff, Jonathan Cole and Michele Johnson--Nashville Bar Association Annual Banquet, Wildhorse Saloon, 120 2nd Ave N, Nashville, TN, Dec. 8, 2010. 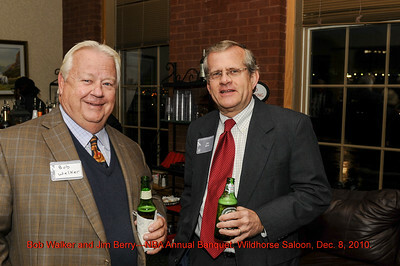 Bob Walker and Jim Berry--Nashville Bar Association Annual Banquet, Wildhorse Saloon, 120 2nd Ave N, Nashville, TN, Dec. 8, 2010. Bill Tate and Barbara Perutelli--Nashville Bar Association Annual Banquet, Wildhorse Saloon, 120 2nd Ave N, Nashville, TN, Dec. 8, 2010. 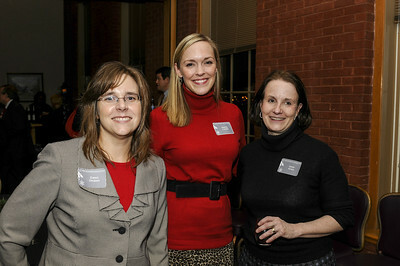 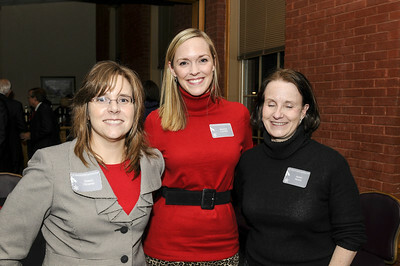 Dawn Deaner, Marisa Combs and Anne Arney--Nashville Bar Association Annual Banquet, Wildhorse Saloon, 120 2nd Ave N, Nashville, TN, Dec. 8, 2010. 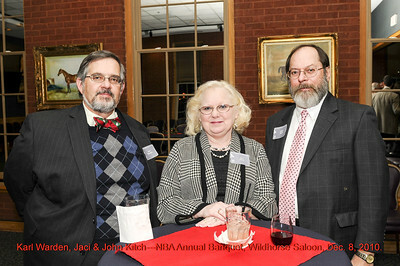 Karl Warden, Jaci & John Kitch--Nashville Bar Association Annual Banquet, Wildhorse Saloon, 120 2nd Ave N, Nashville, TN, Dec. 8, 2010. 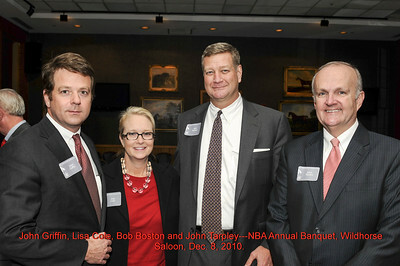 John Griffin, Lisa Cole, Bob Boston and John Tarpley--Nashville Bar Association Annual Banquet, Wildhorse Saloon, 120 2nd Ave N, Nashville, TN, Dec. 8, 2010. 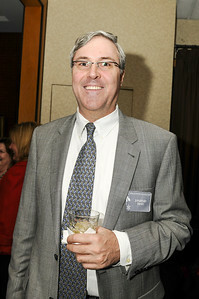 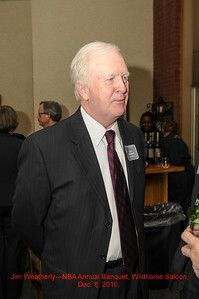 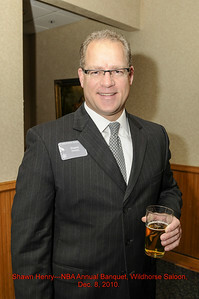 Jim Weatherly--Nashville Bar Association Annual Banquet, Wildhorse Saloon, 120 2nd Ave N, Nashville, TN, Dec. 8, 2010. Jonathan Stein--Nashville Bar Association Annual Banquet, Wildhorse Saloon, 120 2nd Ave N, Nashville, TN, Dec. 8, 2010. 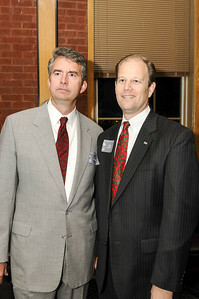 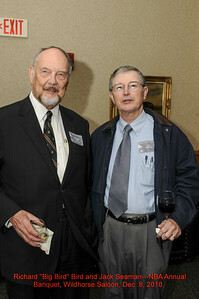 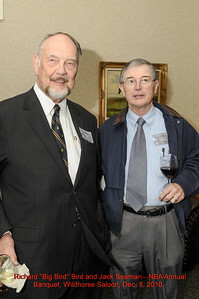 Hal Hardin and Ed Yarbrough--Nashville Bar Association Annual Banquet, Wildhorse Saloon, 120 2nd Ave N, Nashville, TN, Dec. 8, 2010. 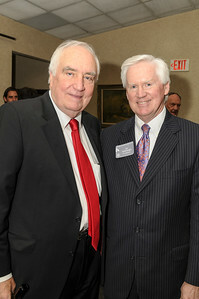 Richard "Big Bird" Bird and Jack Seaman--Nashville Bar Association Annual Banquet, Wildhorse Saloon, 120 2nd Ave N, Nashville, TN, Dec. 8, 2010. 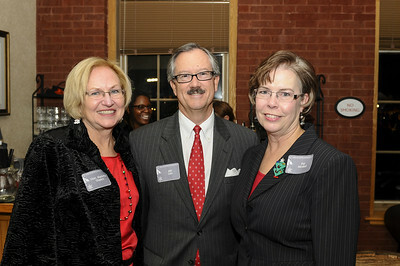 Marietta Shipley, Bill Tate and Pat Moskal--Nashville Bar Association Annual Banquet, Wildhorse Saloon, 120 2nd Ave N, Nashville, TN, Dec. 8, 2010. Ed Lanquist and Bob Lawhon--Nashville Bar Association Annual Banquet, Wildhorse Saloon, 120 2nd Ave N, Nashville, TN, Dec. 8, 2010. 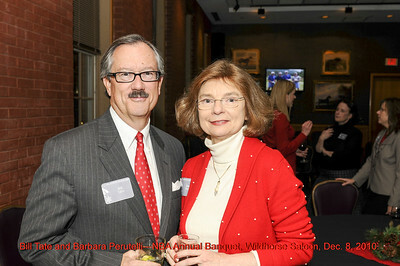 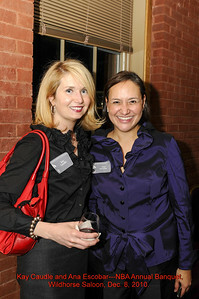 Kay Caudle and Ana Escobar--Nashville Bar Association Annual Banquet, Wildhorse Saloon, 120 2nd Ave N, Nashville, TN, Dec. 8, 2010. 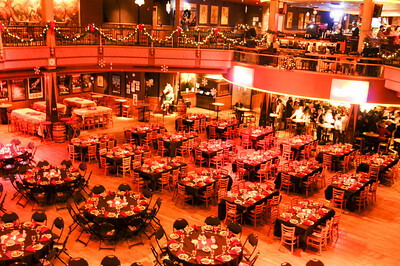 Hart Knight--Nashville Bar Association Annual Banquet, Wildhorse Saloon, 120 2nd Ave N, Nashville, TN, Dec. 8, 2010. Scott Sims, Tray Harwell, Gigi Woodruff and Bob Mendes--Nashville Bar Association Annual Banquet, Wildhorse Saloon, 120 2nd Ave N, Nashville, TN, Dec. 8, 2010. 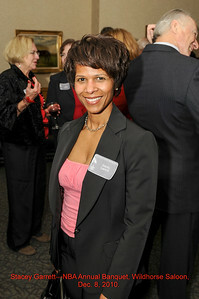 Stacey Garrett--Nashville Bar Association Annual Banquet, Wildhorse Saloon, 120 2nd Ave N, Nashville, TN, Dec. 8, 2010. 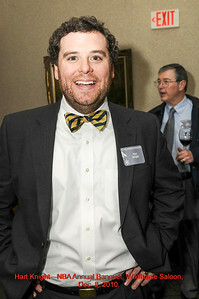 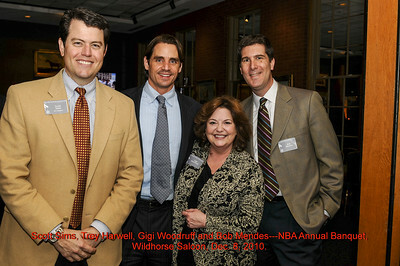 Shawn Henry--Nashville Bar Association Annual Banquet, Wildhorse Saloon, 120 2nd Ave N, Nashville, TN, Dec. 8, 2010. 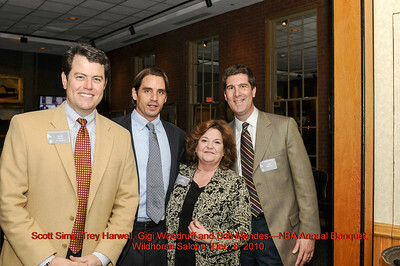 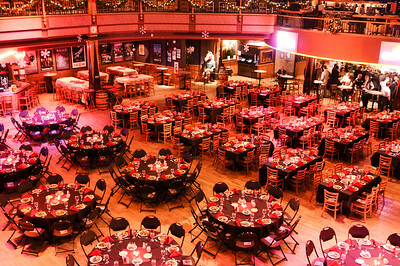 --Nashville Bar Association Annual Banquet, Wildhorse Saloon, 120 2nd Ave N, Nashville, TN, Dec. 8, 2010.